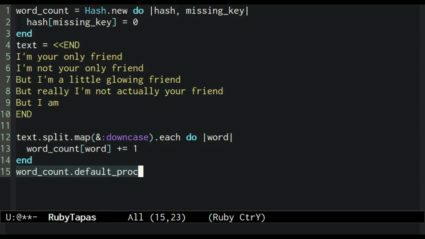 Today's dish combines the great flavor of Ruby's 'case' statement with a little Proc seasoning and a threequals demiglace! 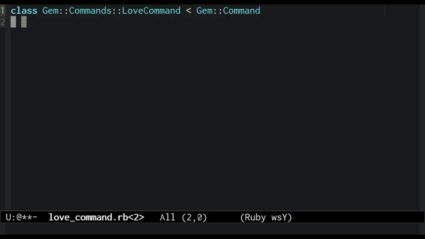 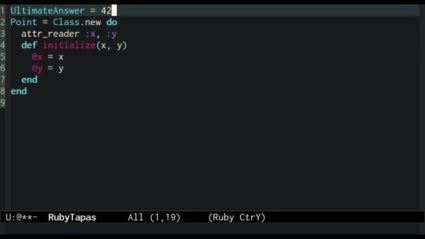 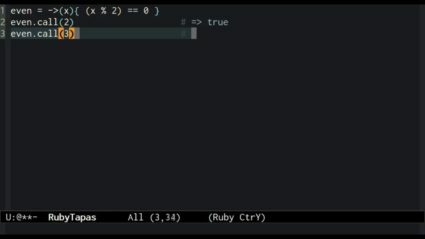 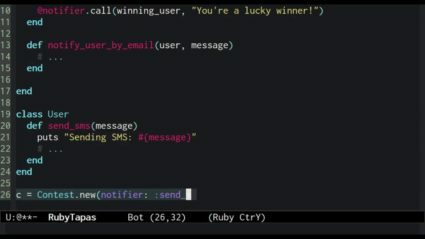 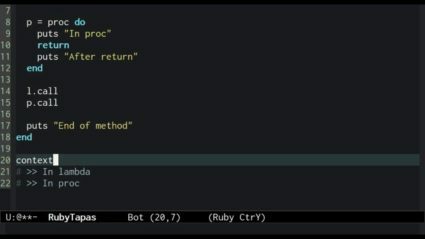 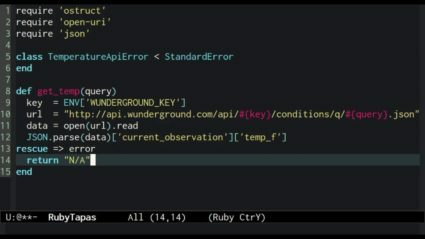 On the menu today is an exploration of what, exactly, happens when we define a class in Ruby. 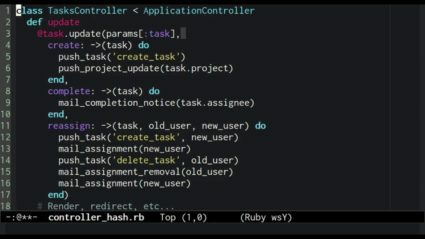 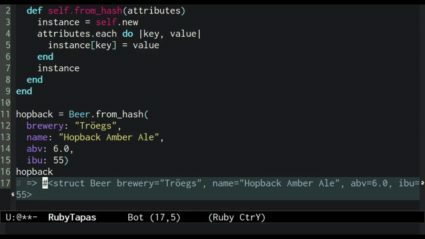 Following on to the episodes about #fetch, today's episode answers the question: what do we do when we want the same defaulting behavior everwhere a Hash is used? 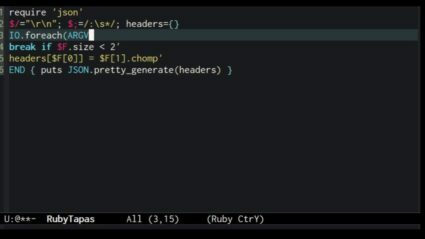 Today we revisit episode 21, and try out several different takes on registering observer callbacks inline.